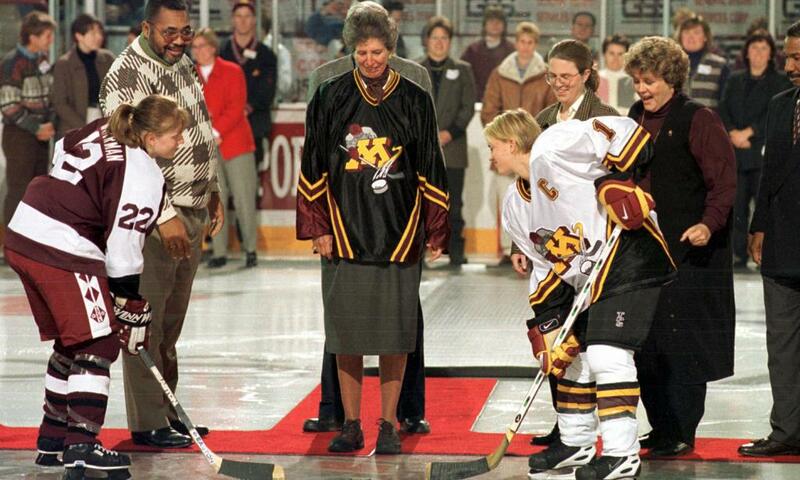 Through a lead gift of $500,000 from Bob and Kathleen Ridder, along with Legislative funds and additional fund-raising, the University of Minnesota opened the Countries first Tennis/Hockey facility dedicated solely for Women's Athletics for the start of the 2002-2003 season. 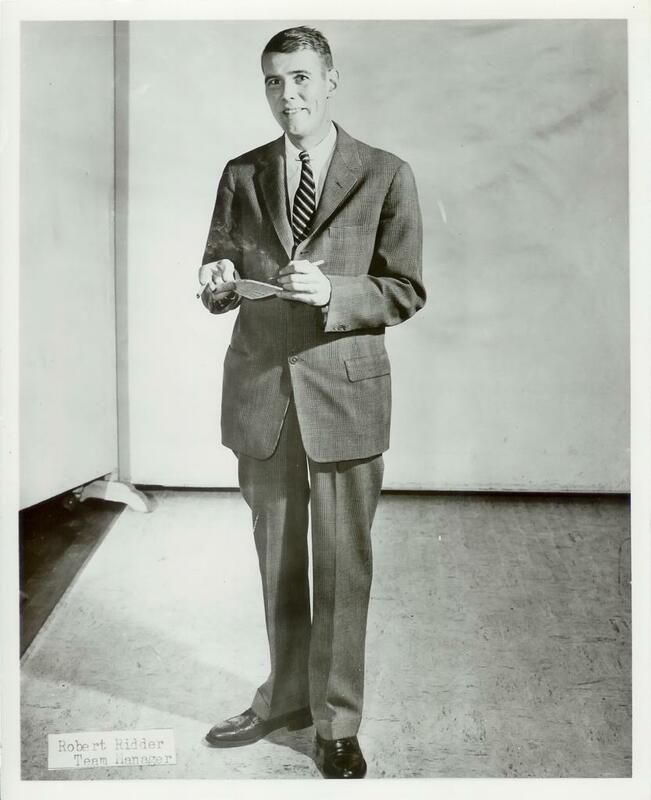 In addition to the Ridder's generous gift and dunds from the State of Minnesota, corporate funding and additional monies were generated from "Wilson's Way". 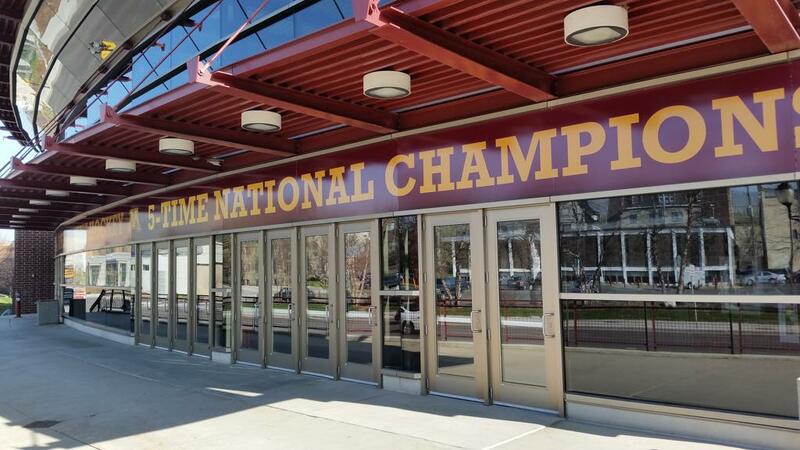 This was an innovative fund-raising idea from Gopher Women's Cross Country and Track & Field Coach Gary Wilson that collectively was used to pay for the facility. 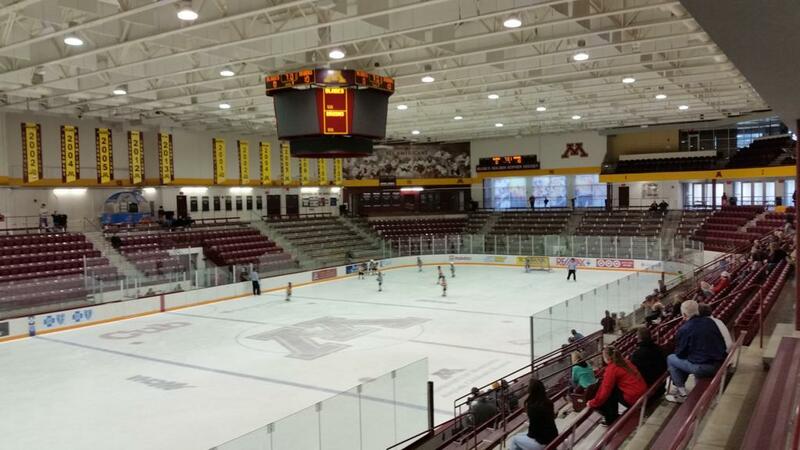 The Hockey Arena features seating for nearly 3,400 fans. Included in that total are 200 club seats, and 9 sky boxes with seating for 20 fans per. 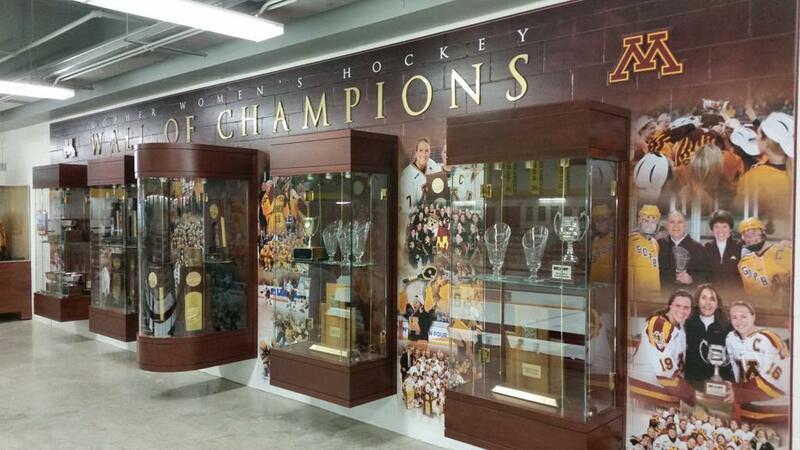 Ridder Arena features and NHL sized ice surface at 85 ft x 200 ft, and is next door to Mariucci Arena. 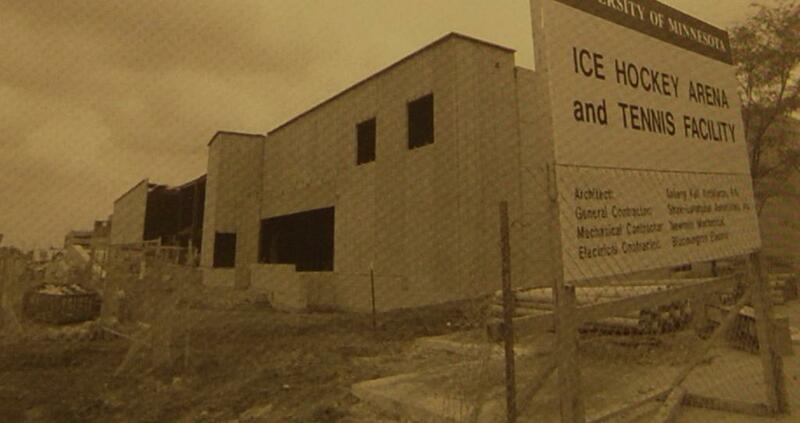 The two buildings are connected via an underground access tunnel, which allows them to share ice grooming equipment. 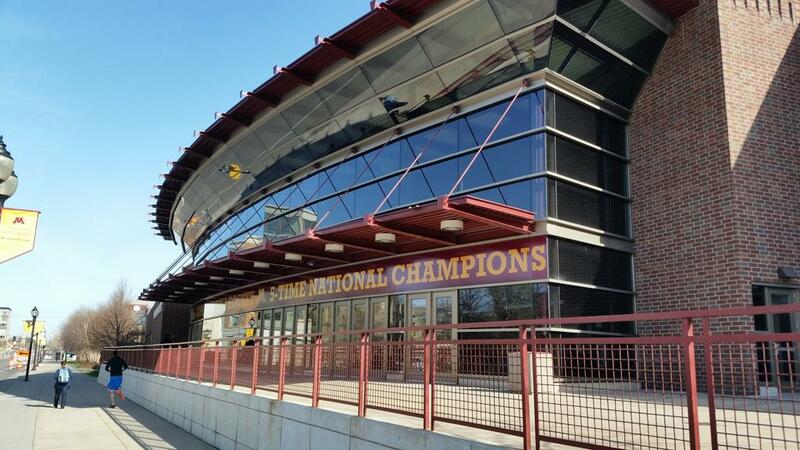 The arrangement also allows the two Gopher hockey teams easy access to both NHL (Ridder Arena) and Olympic ice (Mariucci Arena), depending on their weekly opponent. Included in the underground tunnel is a support space in the arena which includes coaching, public, officials and team locker rooms, as well as training, laundry and equipment rooms all located at ice level. 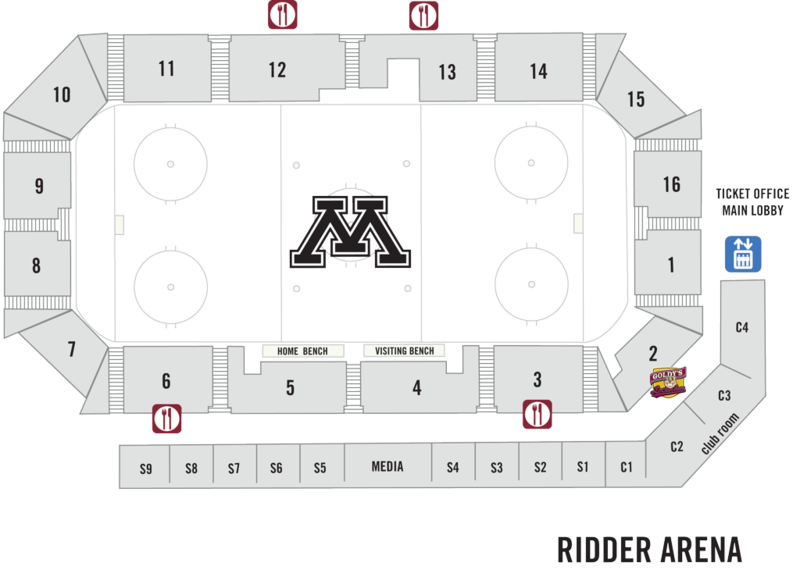 The mezzanine level within Ridder Arena includes concession, merchandise and memorabilia areas and a strength and conditioning space of over 4,000 square ft. 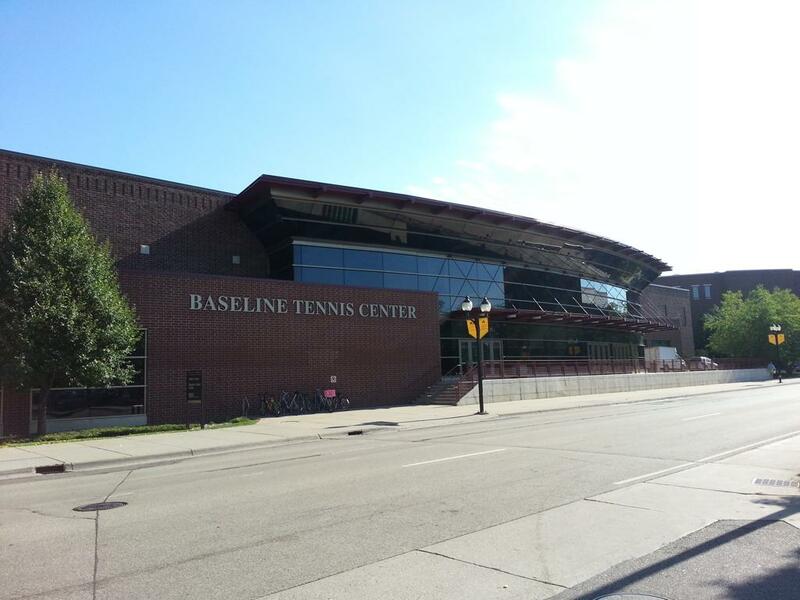 The adjacent tennis facility, houses both the Men's and Women's tennis teams and includes a lounge, official, coaches and team locker rooms as well. The tennis facility offers seating for 480 spectators. The playing area features 10 indoor tennis courts and 12 outdoor (with 4 courts being across Fifth Street). 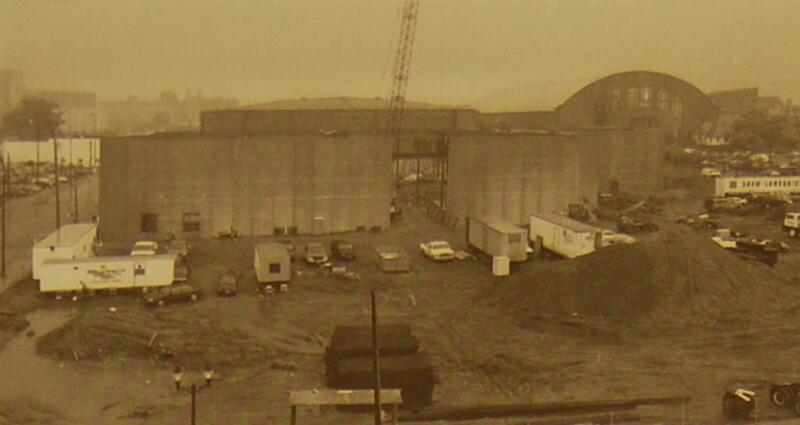 The total area of the building is 165,762 sq. ft. The tennis floor at 64,281 square feet, occupies the largest portion of the facility. 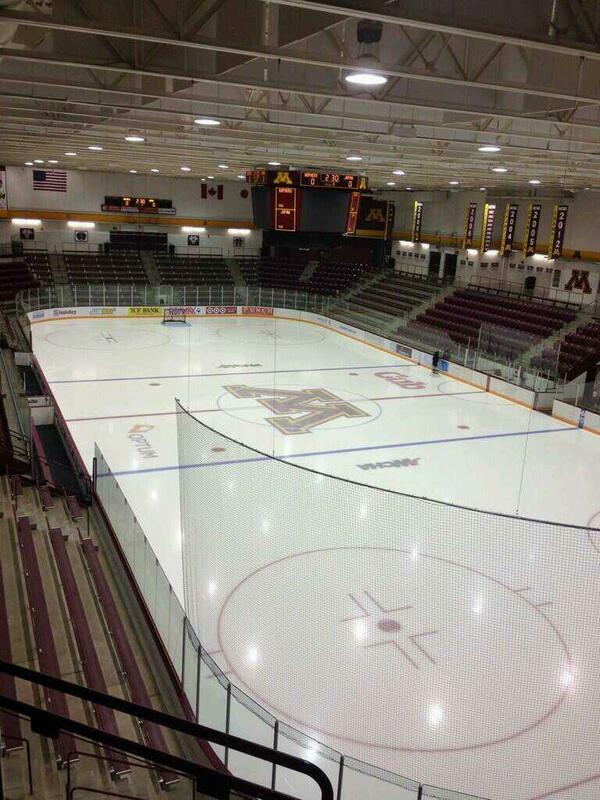 The main level of the hockey arena occupies another 57,618 square feet. 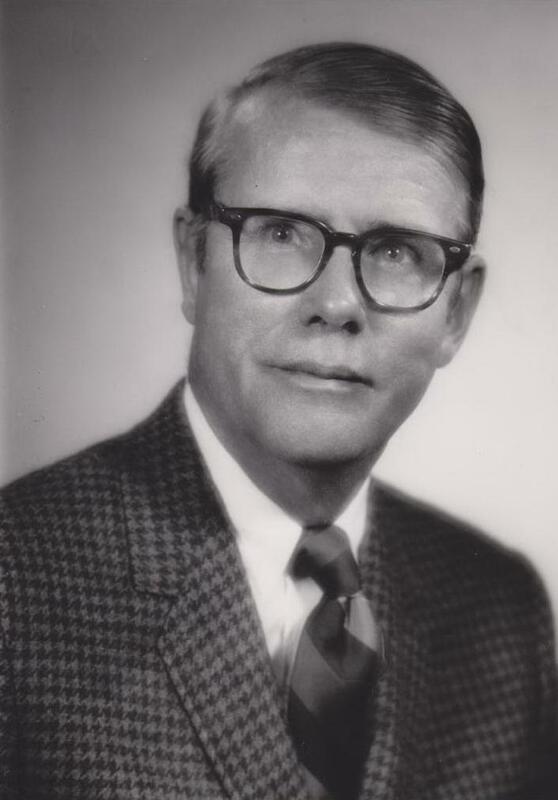 Sadly during the construction phase of the building, Bob Ridder passed away in June of 2000. His passion for athletics and hockey in particular will never be forgotten. Bob is forever enshrined in Eveleth's U.S. Hockey Hall of Fame for his contributions to American hockey. Ridder Arena stood as the Countries only Women's purpose-built hockey arenas from 2002-2010 until the University of Wisconsin opened LaBahn Arena. Just like Ridder Arena is connected to Mariucci - LaBahn Arena is connected to Kohl Center; home of the Wisconsin Badgers Men's hockey team. LaBahn Arena is named after longtime Badger Boosters Chuck and Mary Ann LaBahn- it's main fundraisers.